‘Growth hacking’ is important in a world where every startup business is obsessed with exponential growth. Whether you are an internet marketer or a business owner, it's important to experiment with a set of marketing channels to gain significant traction and concentrate all the efforts over a single factor: Growth. 1)Understand the growth hacking funnel with related case studies. 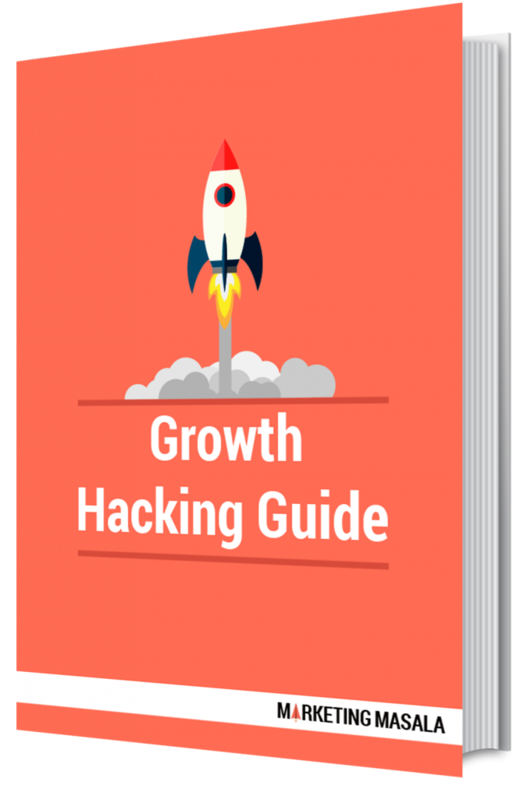 2)Understand the step by step process to growth hack your business. Download the guide for an insight into how to grow your business from level 0 to 1!